When it comes to purchasing mobile phones with Octa core processor, there is no dearth of such options. This time, LG has presented some of the most attractive models of mobile phones with Octa core processors. 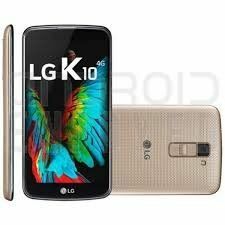 There are various models to look out from LG which can win your heart. These LG Octa core mobiles are available from the screen size of 5.2 inches to 5.7 inches. 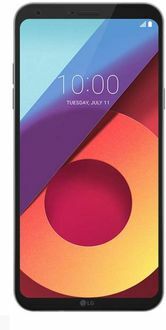 When it comes to operating system, these Octa core mobiles by LG operate on Android 5.0/5.1.1/5.1 Lollipop, 6.0/6.0.1 Marshmallow, and 7.0 Nougat. Not just that, but single and dual SIM options, these Octa core mobiles by LG carry a RAM of 2GB and 3GB. With HD display screen, their internal memory ranges from 16GB to 32GB. The battery capacity of these phones is from 2000mAh to 3000mAh. 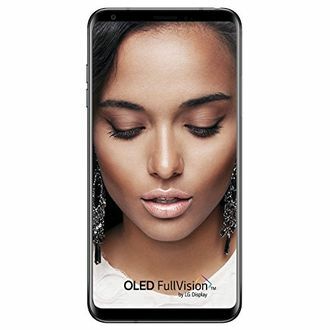 The other features that can be found in these phones are Fingerprint sensor, GPS, Bluetooth, Wi-Fi Direct, optical image stabilisation and others. If you want, you can even distinguish them based on 3G and 4G data speed. 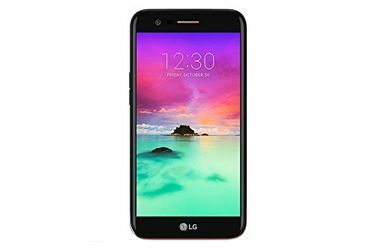 Find out the 35 models of LG Octa core mobiles along with their price list, updated on 10th April 2019.